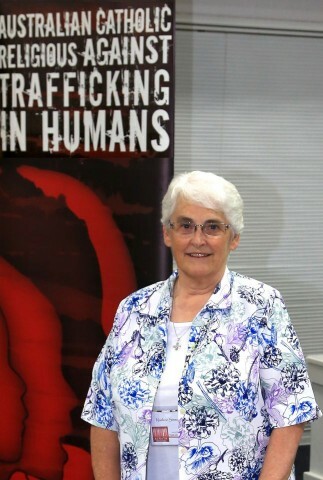 Australian Marist Sister, Noelene Simmons, locates human trafficking close to home. She writes... Did you know that millions of women, men, boys and girls are trafficked each year into situations such as domestic servitude, forced labour, sexual exploitation, organ harvesting, force marriage and child slavery? Many people believe that slavery was abolished in the nineteenth century but unfortunately that is not the case. Slavery today does not involve physical but psychological chains as people are convinced they, or their families, will be harmed if they escape. Pope Francis has referred to human trafficking as "a crime against humanity". In 2015 he proclaimed the feast of St Josephine Bakhita on the 8th February to be the World Day of Prayer, Reflection and Action Against Human Trafficking. 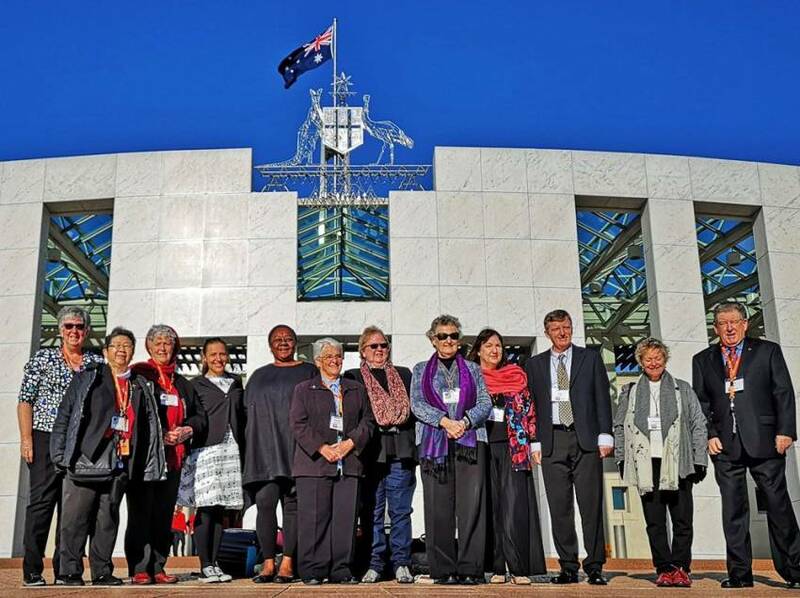 For just on ten years now I have been involved with ACRATH (Australian Catholic Religious Against Trafficking in Humans). My work involves giving presentations to raise awareness about human trafficking, advocating on behalf of those affected by this crime, networking with other NGO's working in this field and managing the ACRATH website and social media platforms. Based on our belief in the dignity and human rights of every person ACRATH is committed to working locally and globally to eliminate human trafficking and slavery. So how does human trafficking affect your life? Many of the goods we purchase are tainted by human trafficking and slavery. Perhaps children have been forced to harvest the cocoa in your chocolate bar, or garment workers have been forced to work in unsafe conditions for long hours and minimum income to make the garments you wear. Have the minerals in your electronic equipment been mined by children? Or have women and men been forced to work in slave-like conditions harvesting the fruit and vegetable you have on your table? You can help in the fight against slavery. As a start you might like to join the Slavery free -Easter campaign. Look for Easter eggs that have been produced ethically. Ask your local store to increase their range of Easter eggs certified to be free of child slavery. People ask me what keeps me working in this field when I am exposed to real stories of people experiencing trauma. 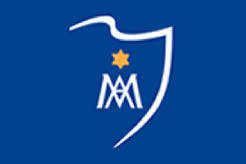 As a Marist Sister I am called to imitate Mary's attentiveness to those in need. In my current role as President of ACRATH I am constantly inspired by the members of ACRATH, mainly volunteers, who give of themselves so generously to passionately work for the human rights of those who have been trafficked or enslaved. While we may not often see the results of our work, with Mary, we believe "nothing is impossible for God" and so we continue working with commitment and hope. In N.Z. there is an organization called "Stop Demand" which is fighting trafficking. A M/s Ritchie, a young lawyer, is fighting for the women. We should all support this organization. I know that our SMSMs have been long active trying to help the victims of human trafficking in San Francisco, and San Diego in California, USA, and sisters working at their General House in Rome, visit often women in prison in Rome. They are an example and inspiration for the rest of us!